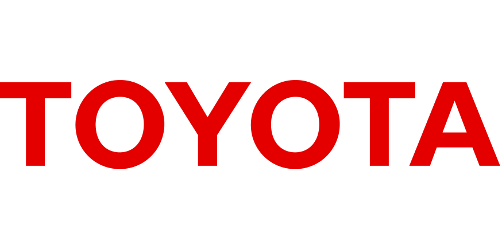 The Japanese automotive manufacturer, Toyota, was established in 1937, following the successful prototyping of the company’s first sedan and truck models. Since then, Toyota has expanded into the global market with vehicles in more than 170 countries. Toyota has also moved toward localization of production bases, in line with a policy of “producing vehicles where the demand exists,” with 51 bases in 26 different countries. Toyota aims to become a company that is admired and trusted by society, and in order to do so, pursues corporate social responsibility (CSR) initiatives focusing on the environment, traffic safety, and education. Toyota works with schools to increase road safety education for children. The company supports education through interactive puzzles, card games, board games and computer games to make learning more fun. In response to a rapid increase in traffic accidents in urban areas of India, Toyota initiated the Toyota Safety Education Programme to educate children on basic road safety rules and foster a culture of road safety amongst children and their families. Toyota also implements teacher-training programs to further expand road safety education in a sustainable manner. In the area of traffic safety, Toyota is addressing traffic safety through integration of people, cars, and the traffic environment with the aim of completely eliminating traffic casualties. 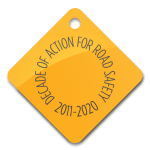 As a part of these efforts, Toyota has been conducting educational activities since the 1960s targeting at people such as drivers and pedestrians to raise awareness of traffic safety and has continuously implementing various programs for a wide range of targets. Recently, overseas affiliates also have conducted such programs.